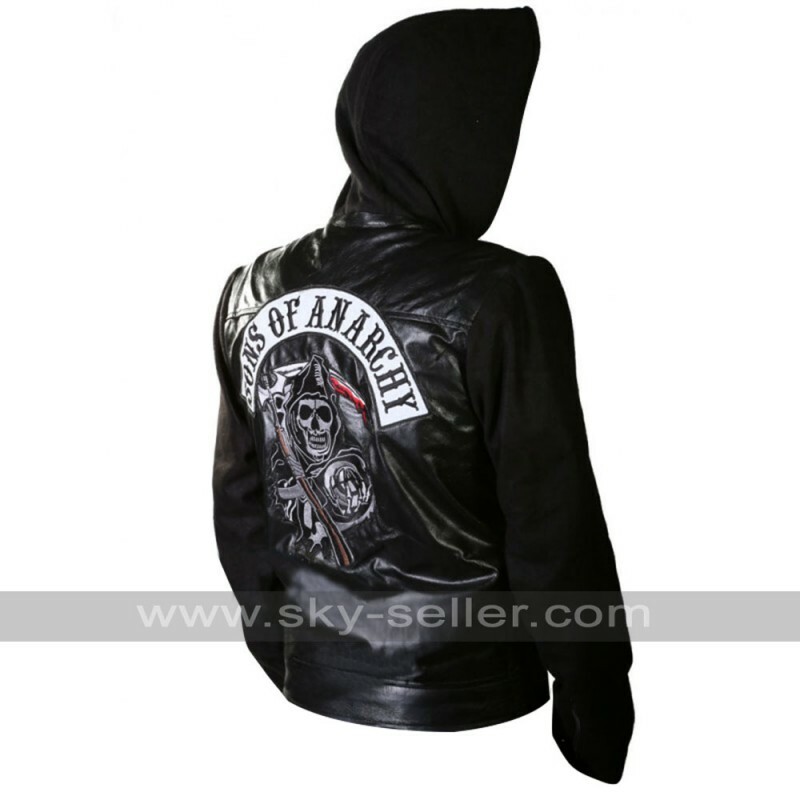 If you are looking to have the look and appearance like some hero or superstar, then you can take help of this Hoodie Jacket from Sons of Anarchy. 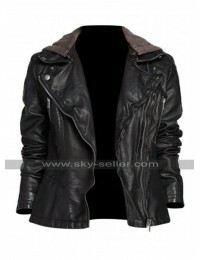 This ensemble is quite exemplary to give you a sophisticated and fine look. 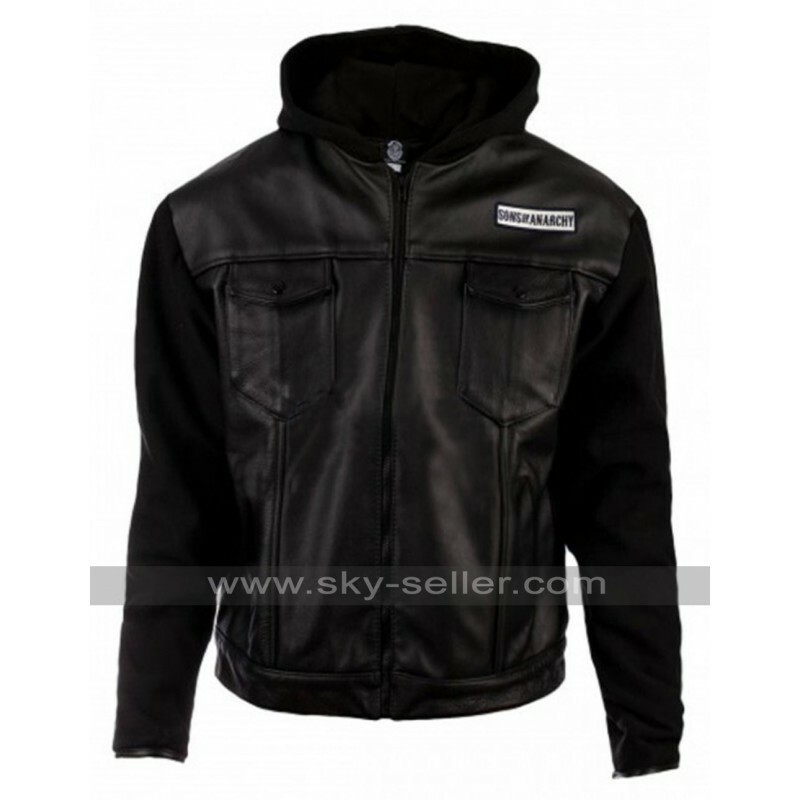 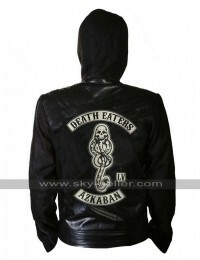 Fleece fabric is used in the manufacturing of hoodie and sleeves while real leather is used to make the jacket. 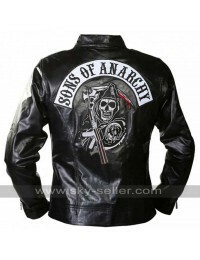 Because of sober panache of the jacket, it gives you the flawless and consummate appearance. 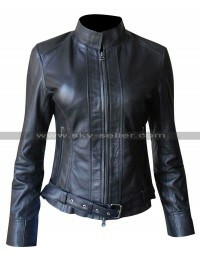 Snug polyester lining is present on the inner surface to assure comfort and plush. 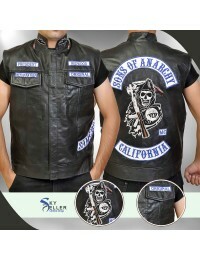 Front zipper closure with zipper cuffs makes it quintessential attire.